Two of dance music’s most renowned artists have teamed up for a blazing collab single. ‘El Mariachi’ brings together the best Bassjackers and Jay Hardway have to offer, rave music to the fullest, already supported by a string of DJs, now officially out through Spinnin’ Records. 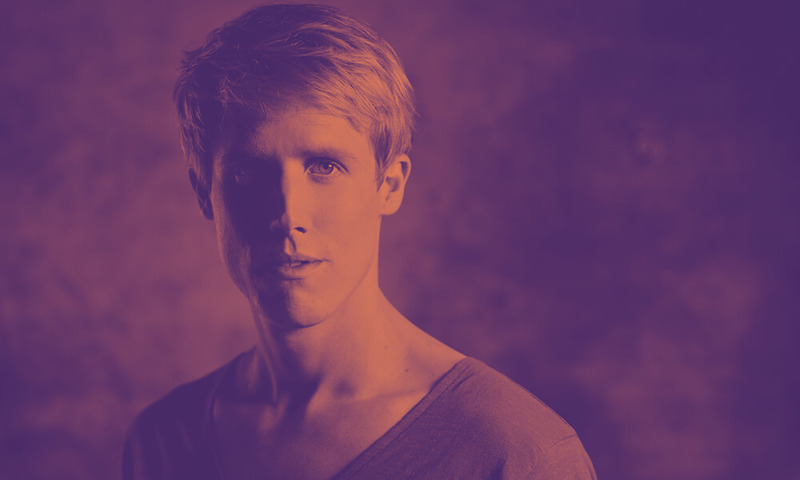 Jay Hardway is following the same triumphal path. Last year, his singles ‘Wake Up’ and ‘Electric Elephants’ amassed over a combined 11 million views on both Soundcloud and Youtube. ‘Electric Elephants’ even secured a number 1 spot on the Beatport charts. His collaborations include Martin Garrix, DVBBS and Mike Hawkins to name a few, and earlier this year he dropped another worldwide hit with ‘Stardust’. Bassjackers are one of Holland’s most legendary electro house duo’s. Having produced everything from dirty dutch to dubstep, house and, electro/progressive house, they’ve collaborated with Afrojack, MAKJ, Showtek, KSHMR, R3HAB and Dimitri Vegas & Like Mike to name a few. Recently, the guys released the Breathe Carolina/REEZ collab ‘Marco Polo’ to critical acclaim, receiving major DJ support. Now, both acts have teamed up for ‘El Mariachi’, featuring headstrong rave sounds, raw electro and elevating piano chords. For sure, it’s a classic case of the best of both worlds, and as Jay Hardway explains the result of several studio sessions. DJ support includes: Dimitri Vegas & Like Mike, Tiësto, Hardwell, David Guetta, W&W, Quintino, Firebeatz, R3hab, Nicky Romero, Showtek and many more..